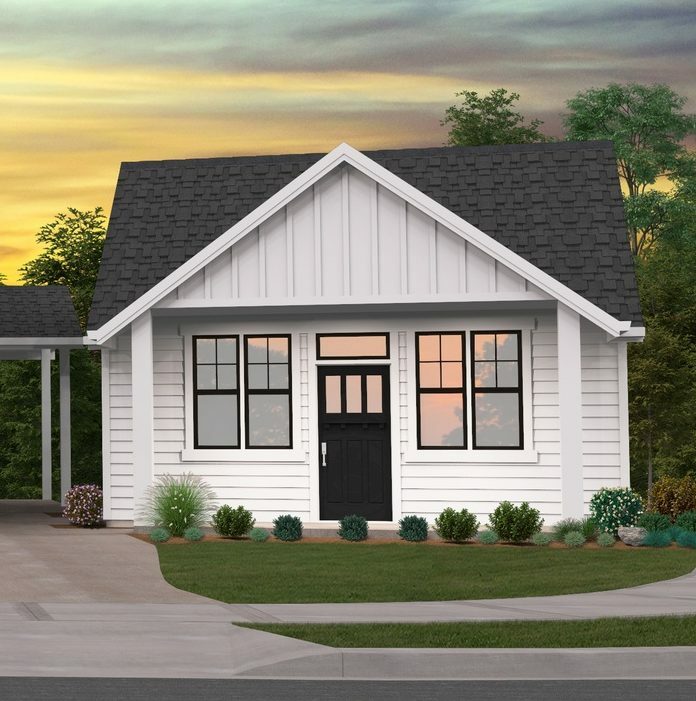 This Modern Farmhouse ADU is 462 square feet and originally accompanied a larger home, but we’ve also decided to offer it separately. 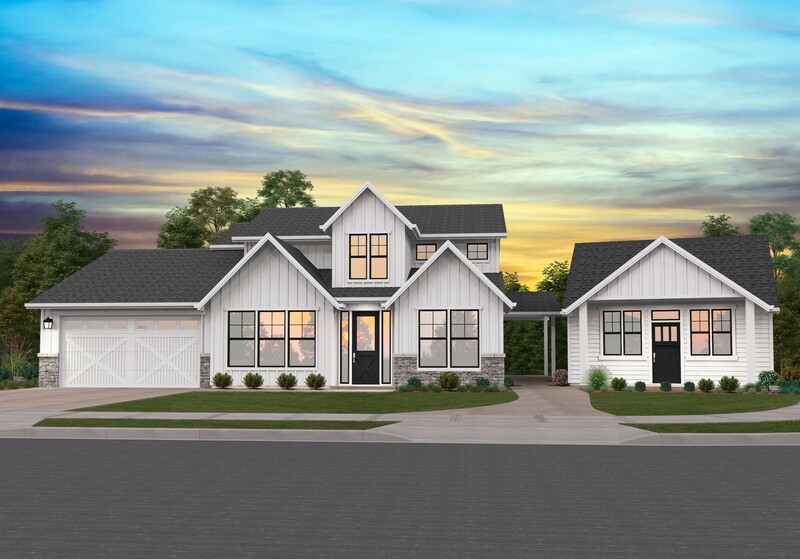 The exterior is all modern farmhouse, and the floor plan is perfect for a shop, studio, or even permanent residence. There is a full bath, bedroom with private porch, and an eat in kitchen with full set of appliances. The strong trend to downsize will not stop anytime soon. This design is available to purchase and build everywhere except for the State Of Oregon. 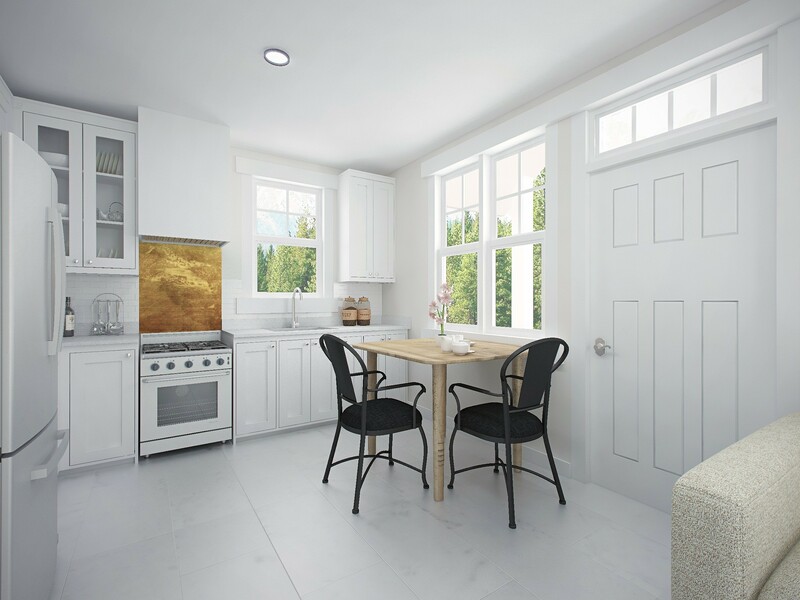 Besides this great design you can also view so many more on our website including craftsman, bungalow, cottage and modern designs as well! To learn more about this property please call us at (503) 701-4888 or click here to connect with us online.